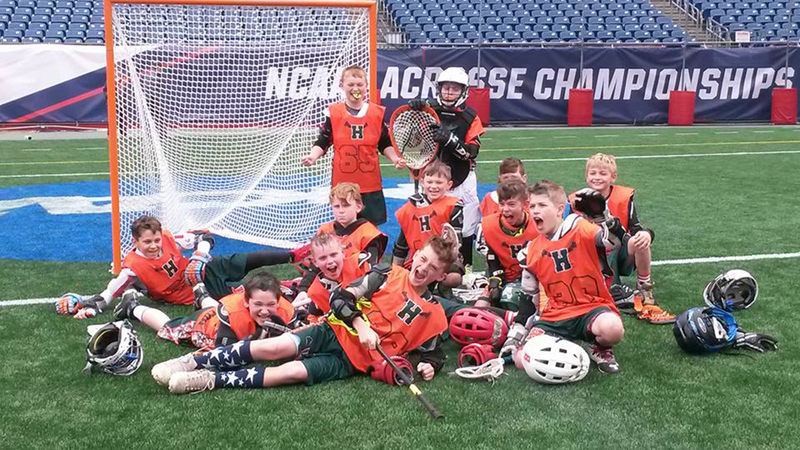 Founded in 1998, Hopkinton Youth Lacrosse is a non-profit 501 (c)(3) organization that fields teams at four age groups: U9, U11, U13 & U15. 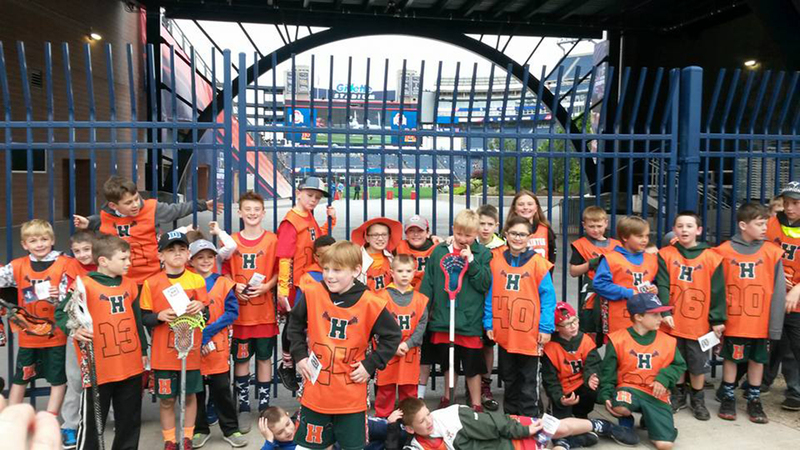 The program is open to boys in grades 1 through 8. Join the fastest game on two feet – contact us today if you have any questions.